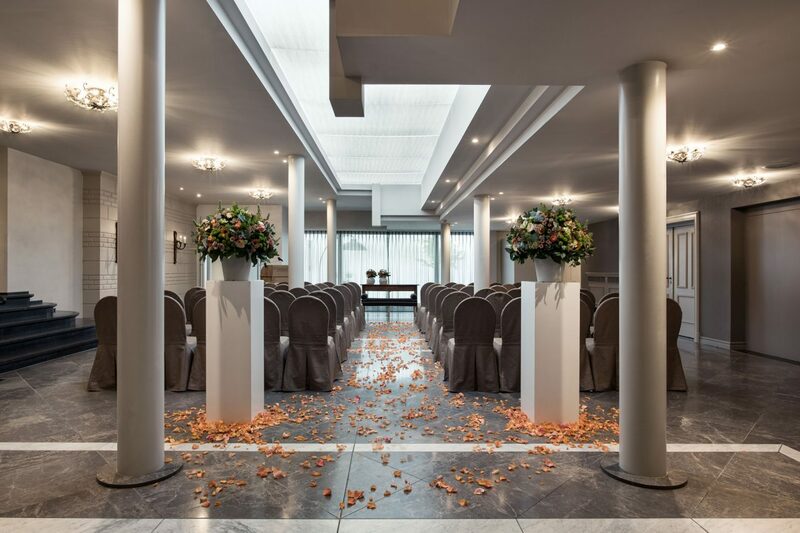 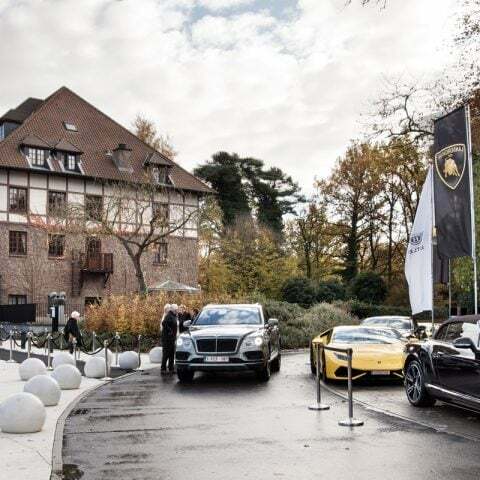 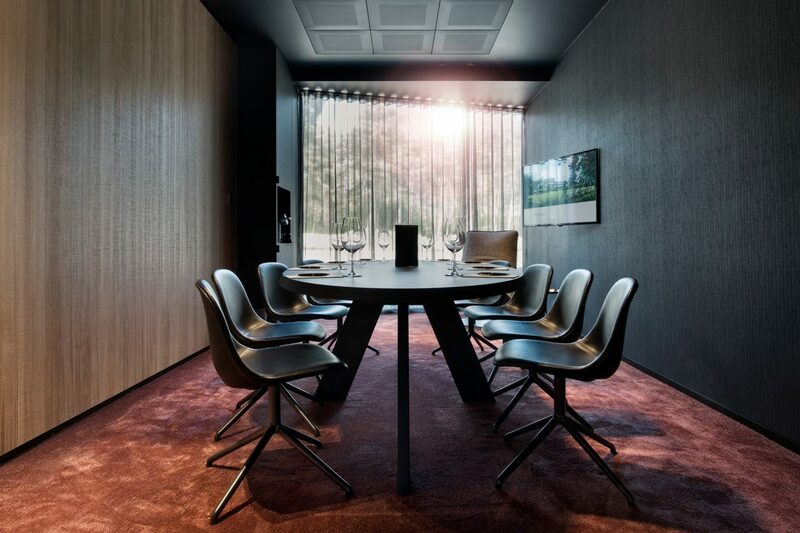 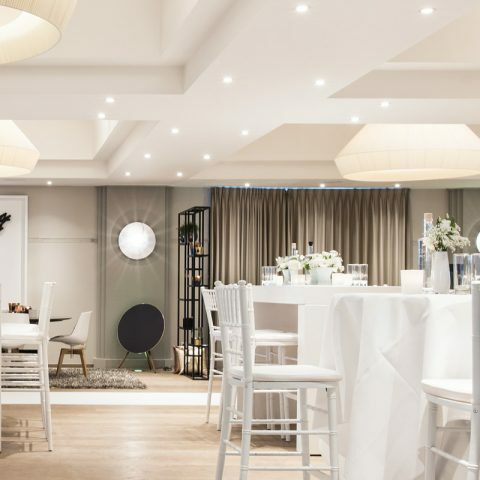 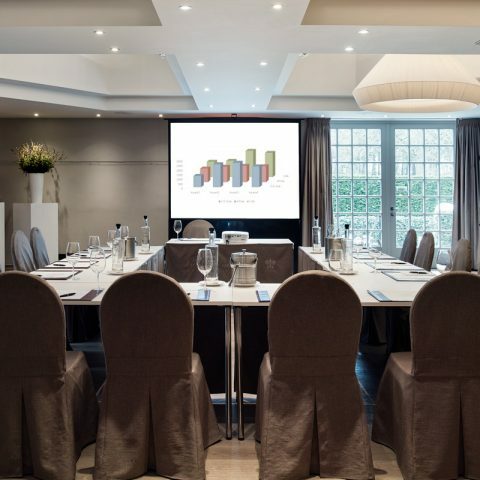 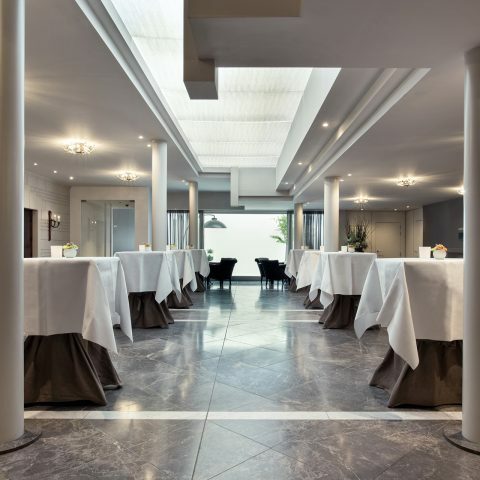 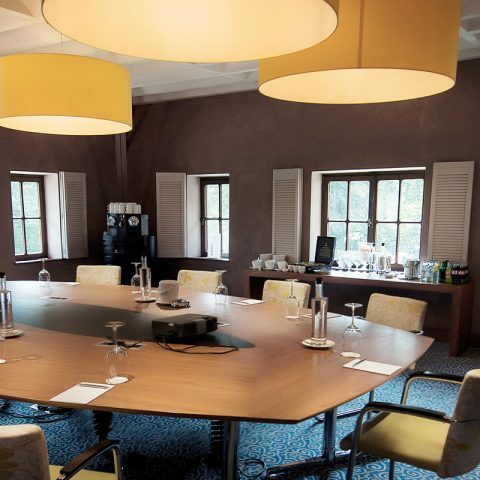 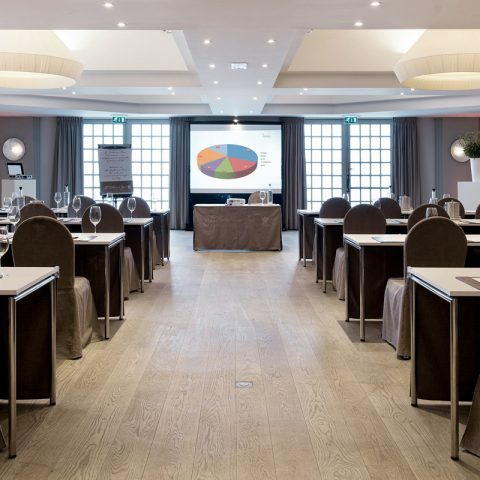 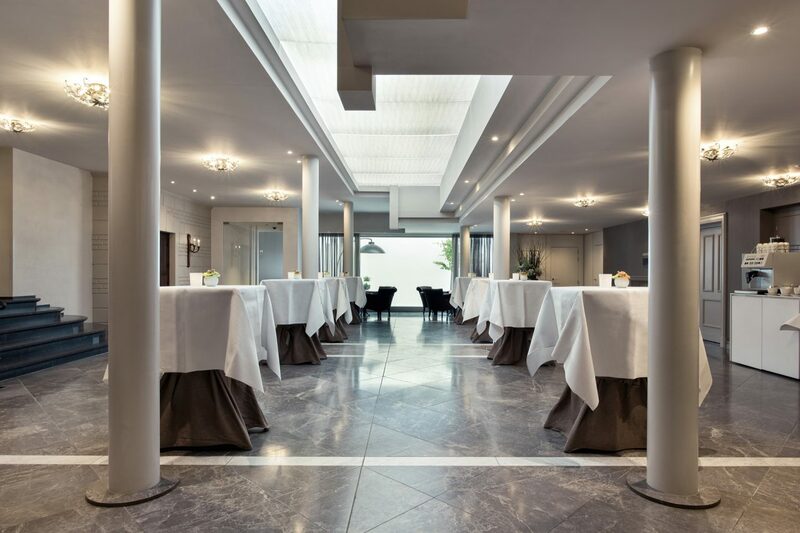 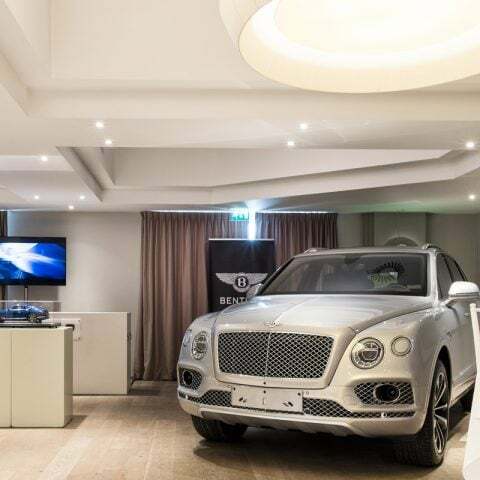 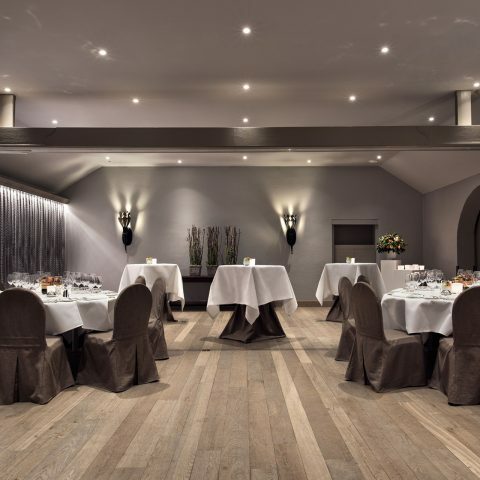 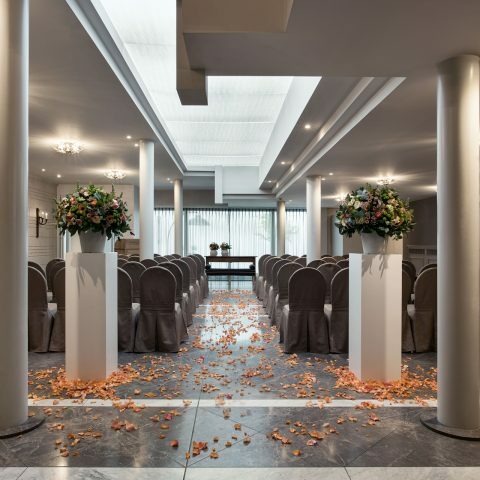 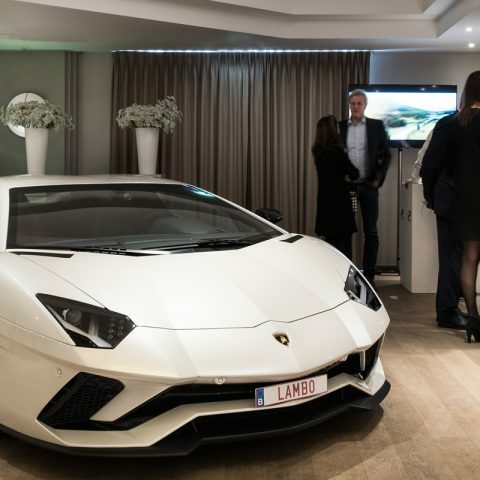 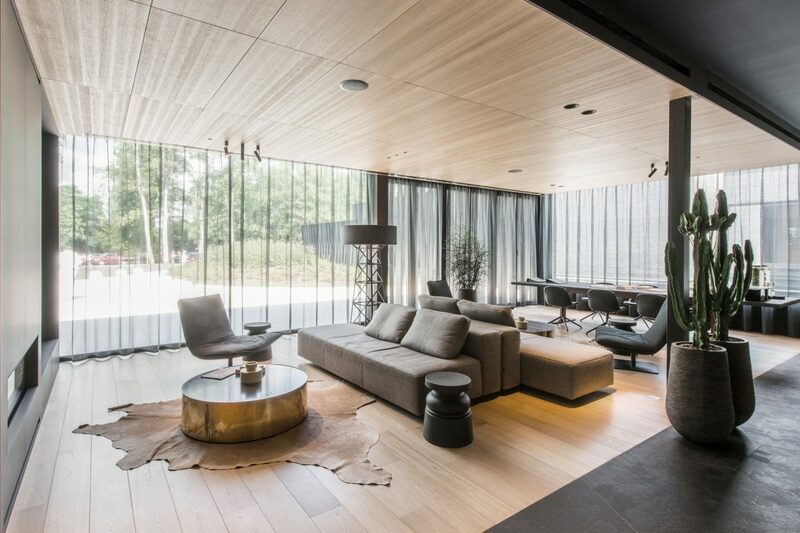 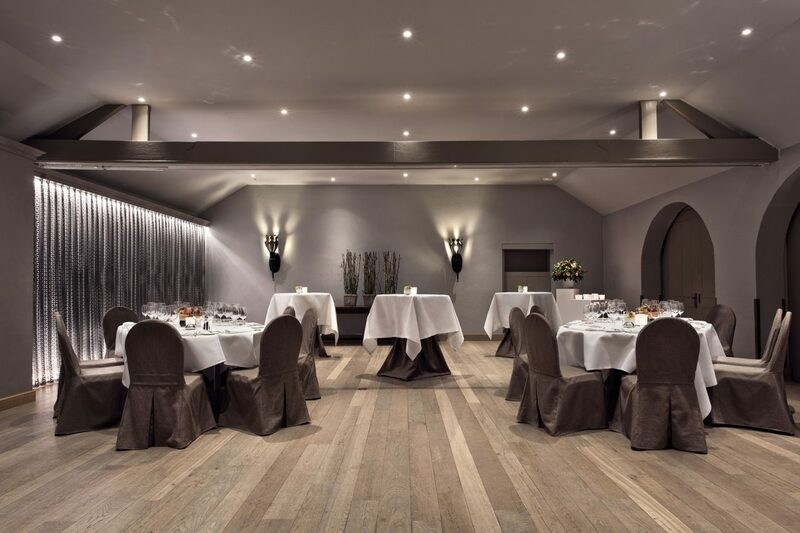 Extensive grounds, two-star Michelin restaurant, select ambiance and ten superbly equipped salons and meeting rooms covering 1,000sqm provide the perfect backdrop for your business events and incentives in Belgium. 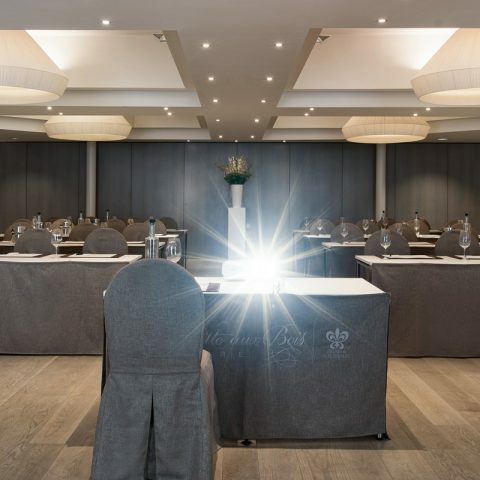 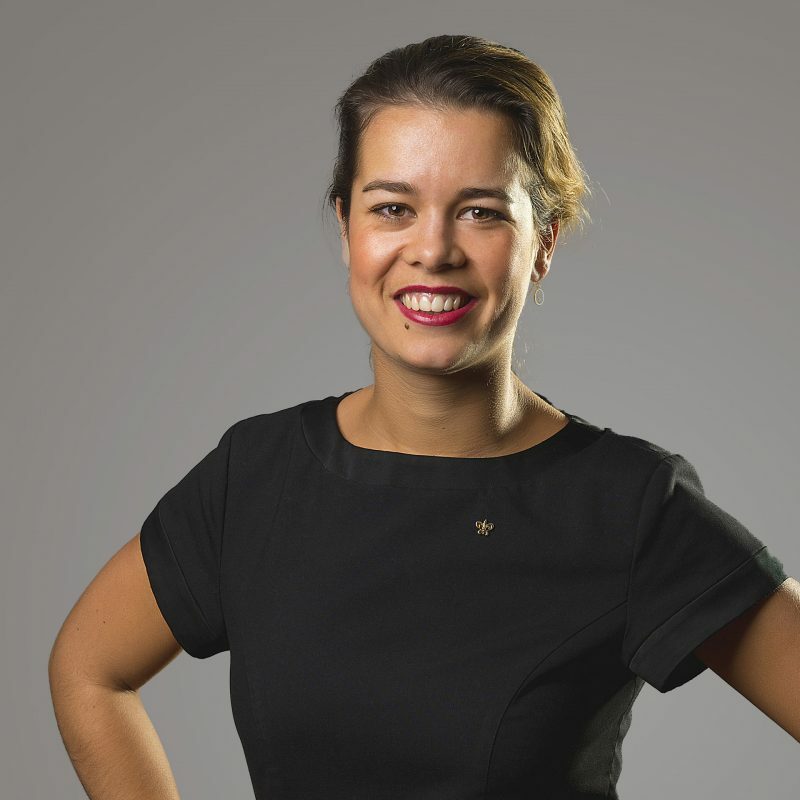 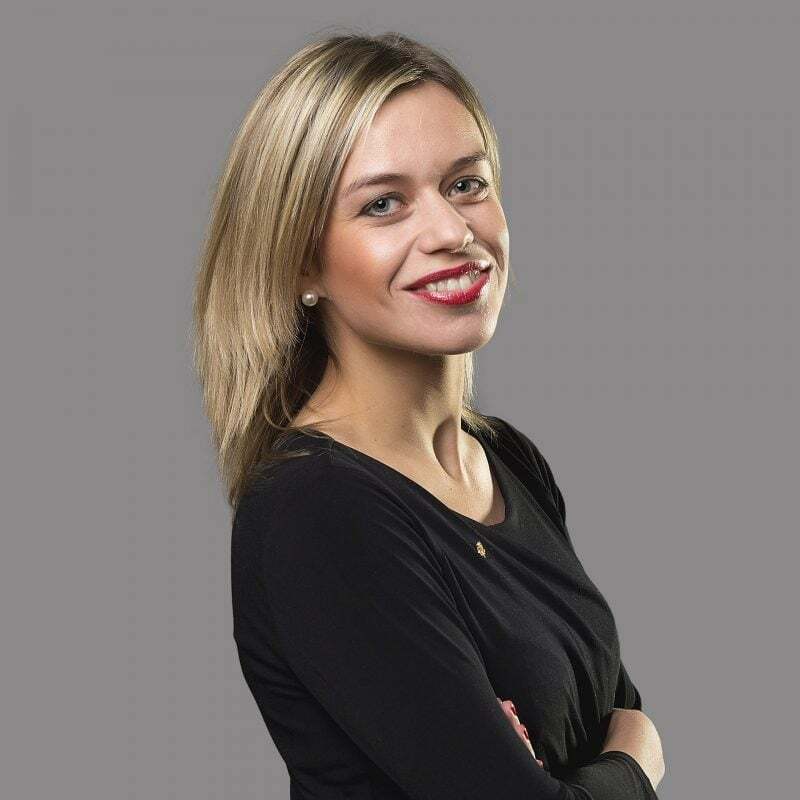 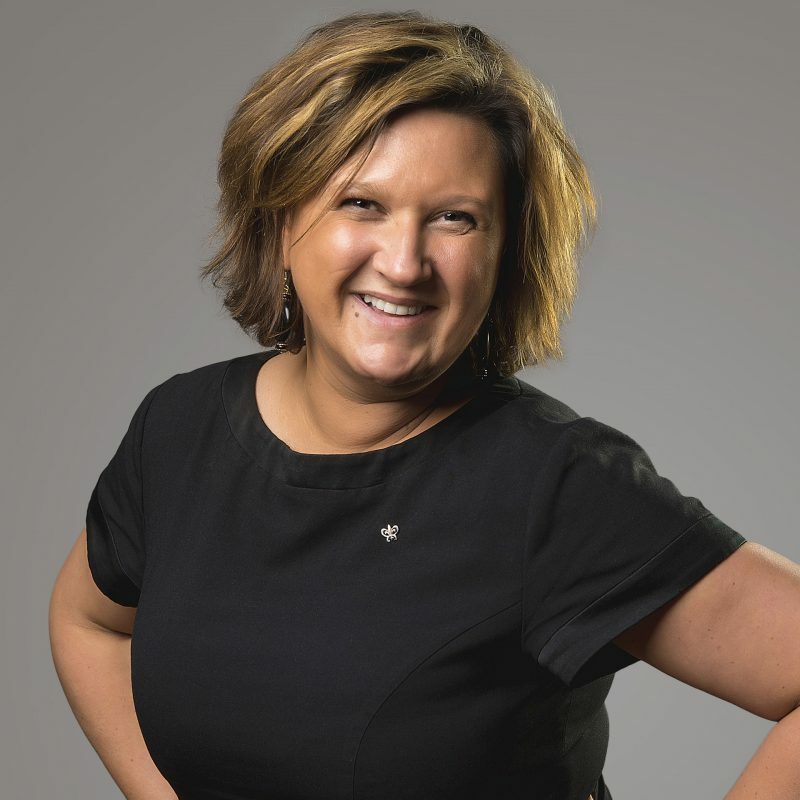 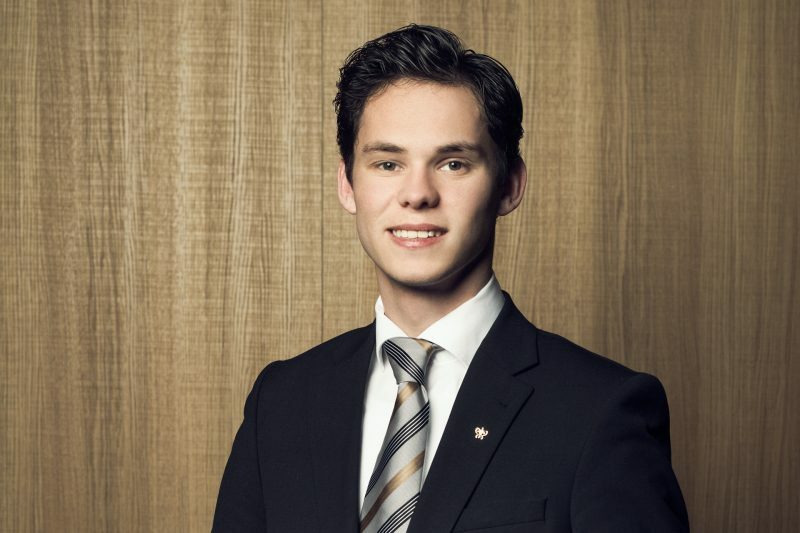 As a long-standing specialist in the conception and implementation of corporate events, our excellence of all aspects of service and commitment to unparalleled hospitality ensure that your business events and incentives in Belgium will be unforgettable. 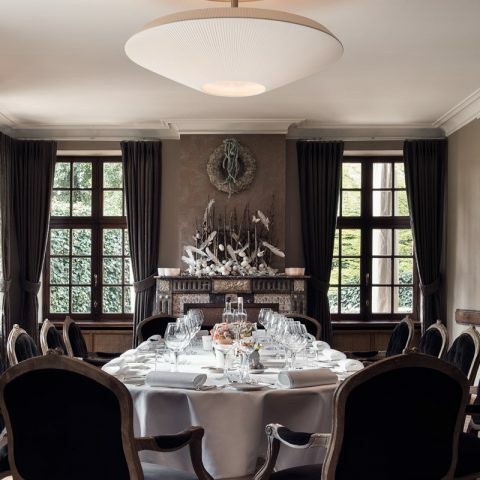 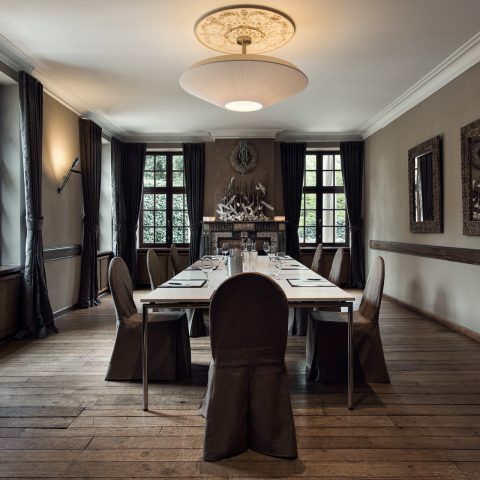 Dinners, meetings, incentives, conferences, launches, seminars, training, events… Domaine La Butte aux Bois is one of the region’s most exclusive and sought-after luxury venues. 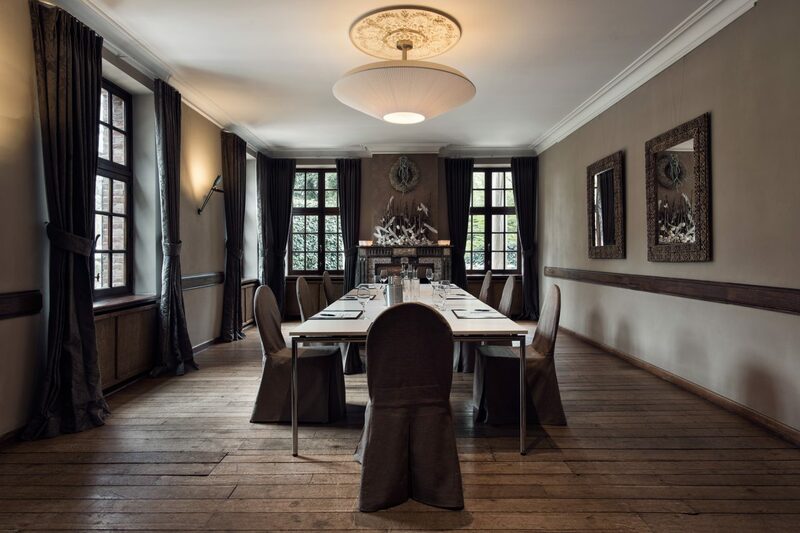 Experience our dedicated team’s genuine charm, absolute discretion and highly personalised attention to detail, all day and every day, at Domaine La Butte aux Bois. 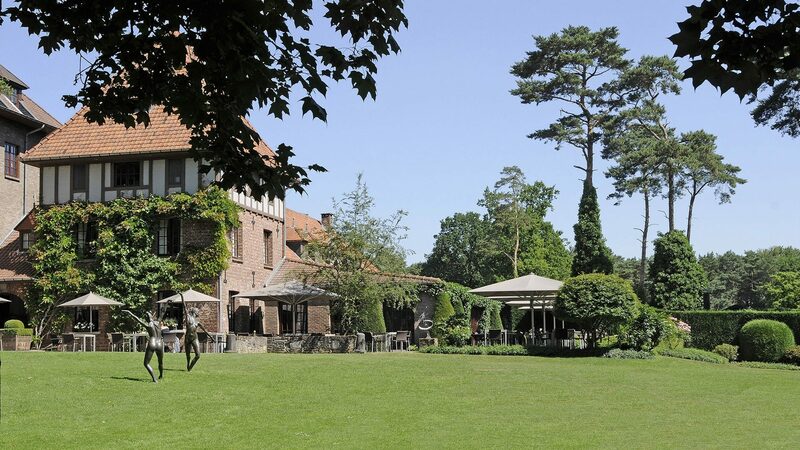 Domaine La Butte aux Bois has been a member of the French hotel association since 2008. 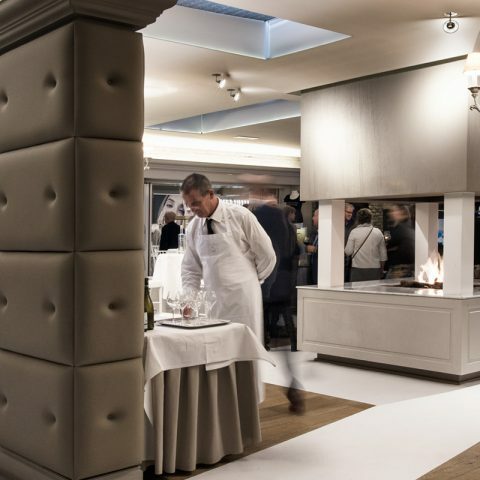 All members of Relais & Châteaux are independent hoteliers and chefs with a guiding principle: sharing ‘art de vivre’ and passion for hospitality with their clientele, promoting culinary expertise, the wealth and diversity of the world’s cuisine and preservation of local culture. 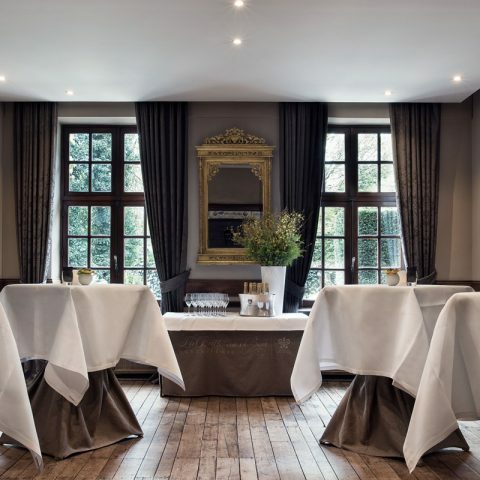 The five C‘s also reflect the Domaine La Butte aux Bois’ philosophy.